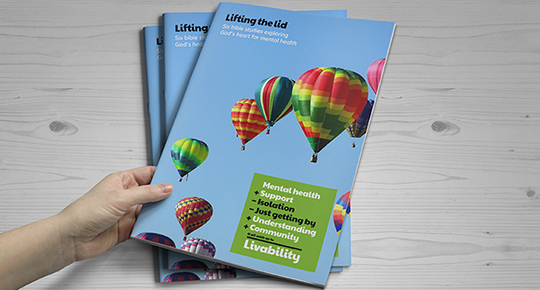 Livability – the disability charity that connects people to their communities – have launched ‘Lifting the Lid.’ It’s a free study resource developed with input from the Mind and Soul Foundation, and explores the topics of emotional and mental wellbeing, using the Bible as a guide. In sharing Biblical examples of those who encounter ongoing struggles, the studies offer opportunities to share experiences and explore new perspectives. Comprised of 6 studies, each session offers concrete ways to support people in both church and the neighbourhood who might be experiencing mental ill health. A resource developed in partnershipThe study has been trialled in the Lichfield Diocese by David Primrose – Social Responsibility Officer. David approached Livability to develop the studies and has been championing their use since their piloting. 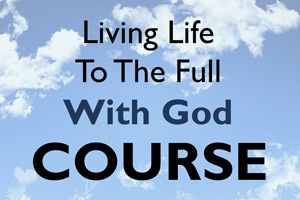 We believe the studies offer Biblically – based and hopeful responses we can all subscribe to. This season of lent offers a great opportunity for us to reflect, and face the challenges of life, as Jesus demonstrates. Our hope is that studies will open up discussions, and in hearing each other’s experience, we can learn to respond positively and find hope in the midst of these challenges. The guide is available from Livability’s web site at www.livability.org.uk/resources/lifting-the-lid. It is free to download, has six sessions and is designed to be run over six weeks, led by someone who has spent time becoming familiar with the material. Each session is designed to last 1.5 hours.